Recovery, renovation and preparation to ensure your green gets off to a flying start next season. How has your bowling green performed this season? If the answer is “brilliantly”! we truly have a high performance bowling green, then congratulations you probably need read no further. 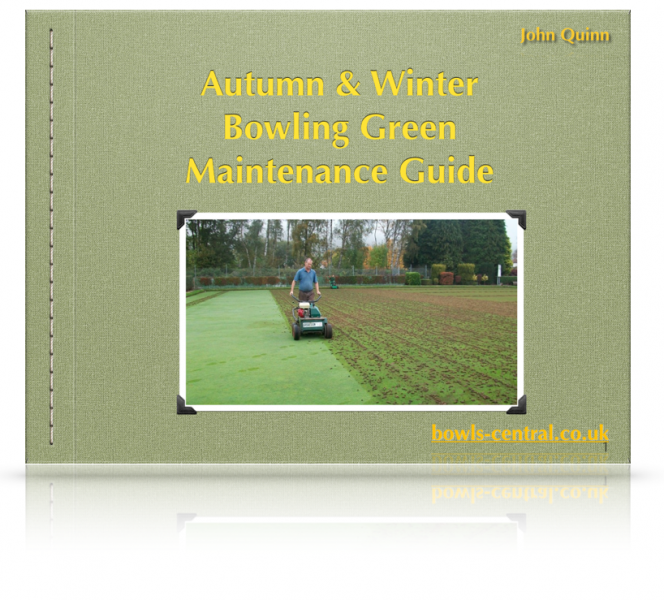 However, if your club is like many I speak to then its probable that your answer will be somewhat less positive and that you could benefit from my new 34 page guide to Essential Autumn and Winter bowling green maintenance and preparation. Fungal disease, slime, moss, weeds or dry patch? 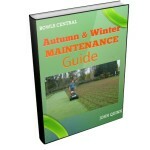 These are all common problems in the UK and the answer to beating them lies in the Autumn and Winter Maintenance you do starting NOW. The reason many greens never improve, this is an eye opener for many clubs! The commonly used maintenance practices YOU MUST AVOID if you don’t want to make your green worse than it already is. Unfortunately, many clubs will already be preparing to undertake these tasks unaware that they are about to damage their green further. Please don’t fall into the trap that many clubs will this autumn: make sure you are performing the correct maintenance tasks to give your green the best chance next season.